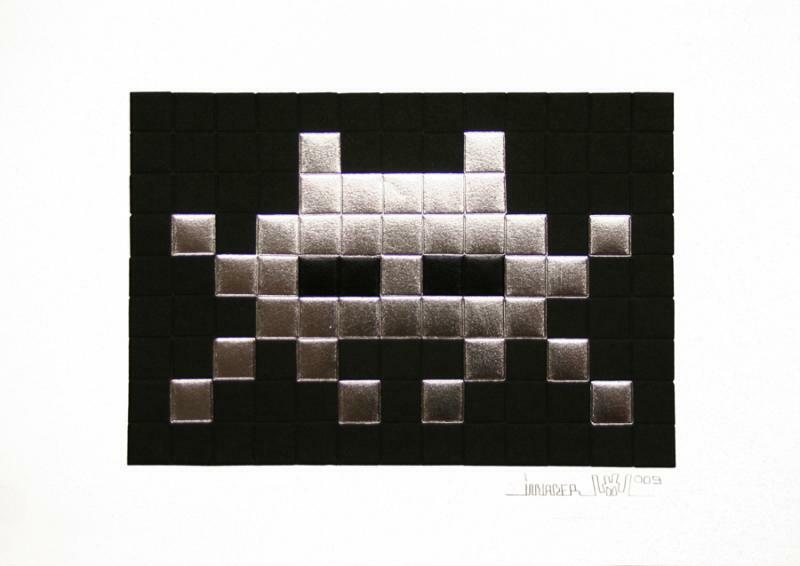 Best Invader print of all time !! A true classic.. This one is amazing. I missed it by a few seconds. It certainly sold out fast !! I was on line when they dropped sold out 50 silver within 15 mins ! !